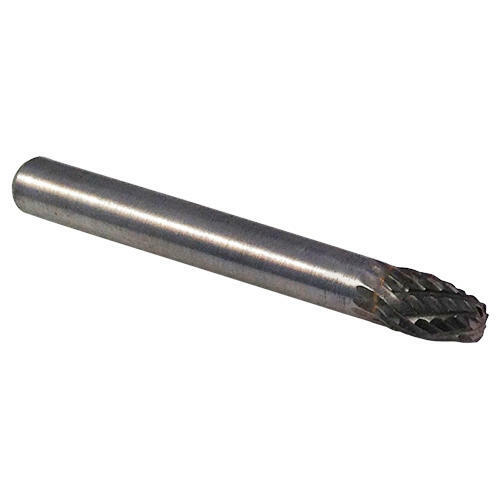 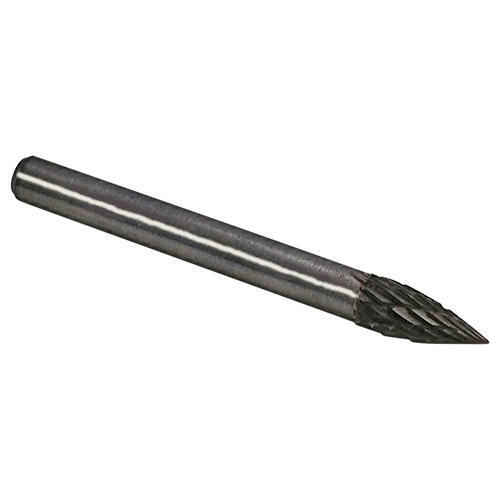 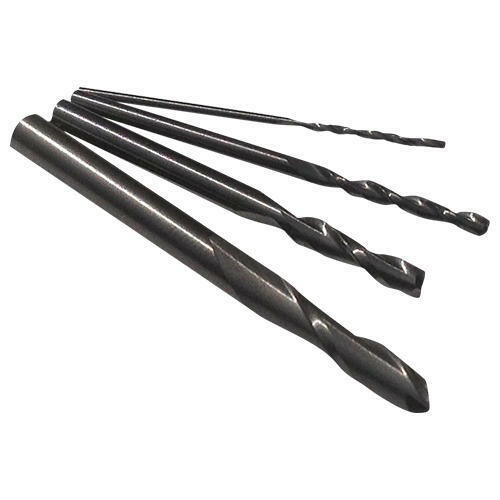 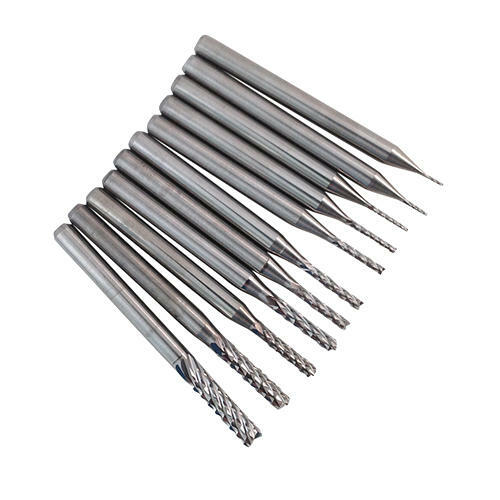 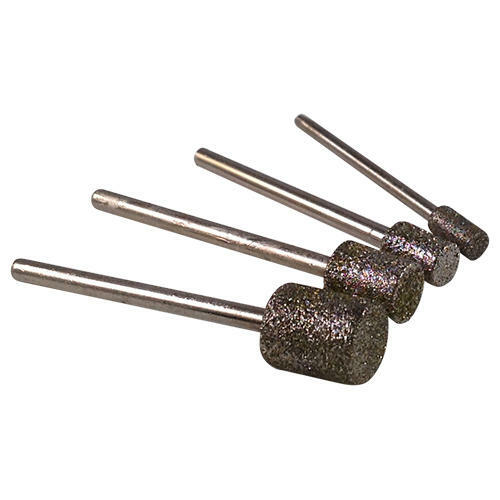 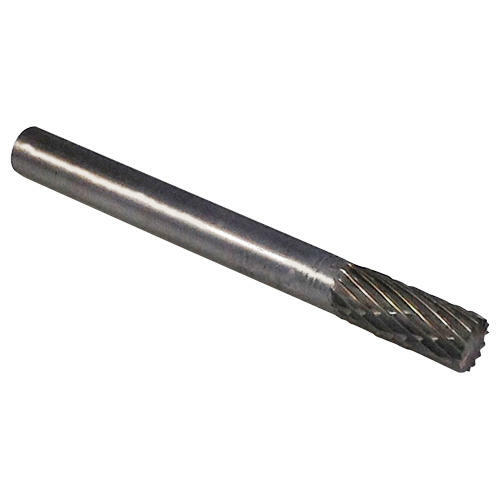 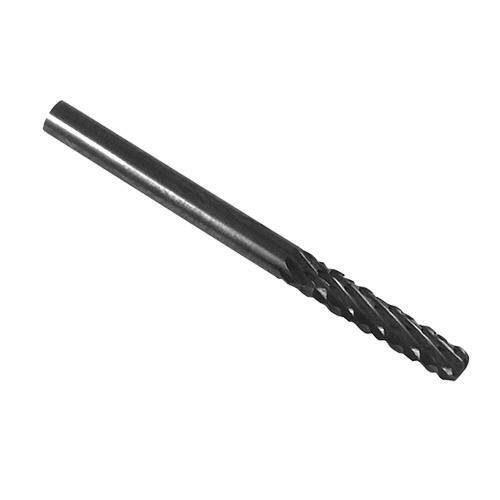 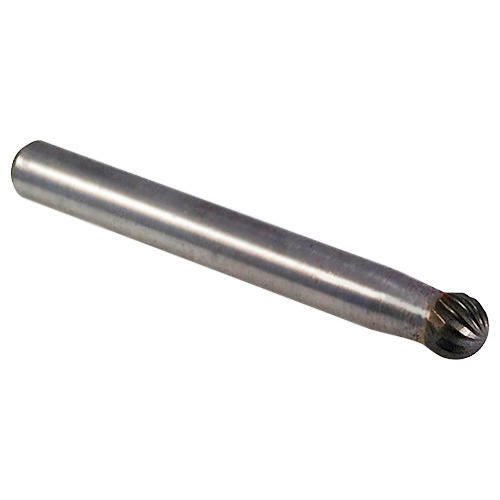 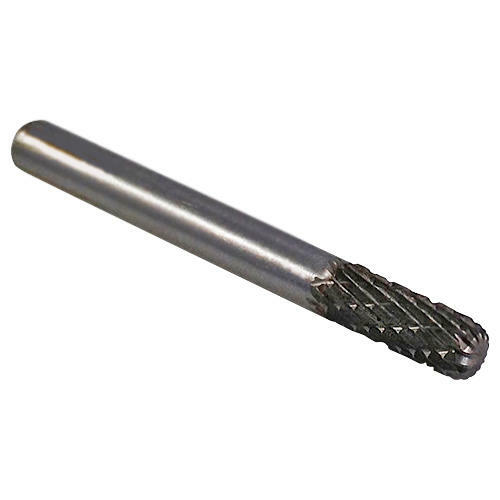 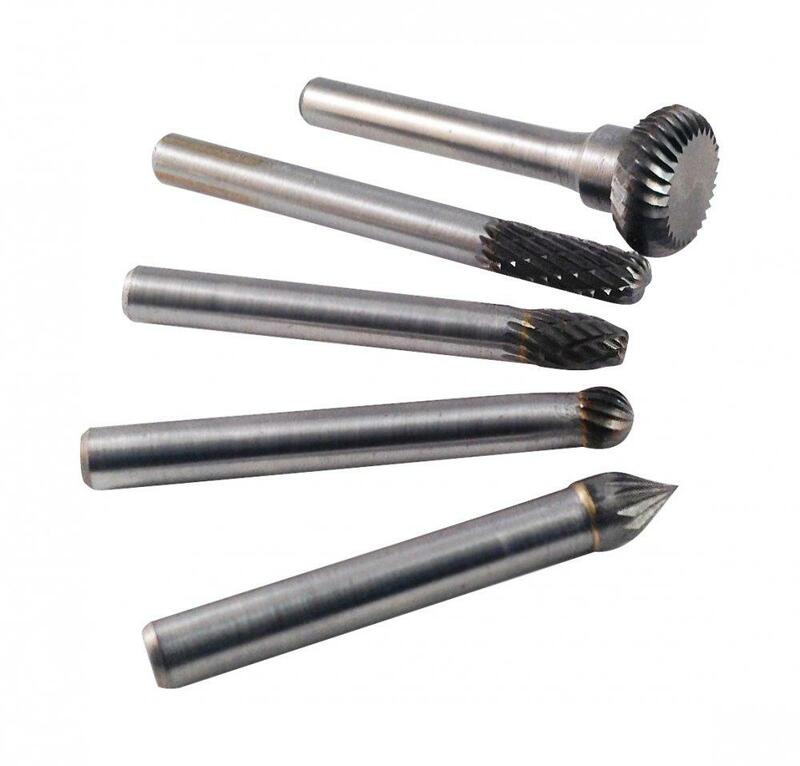 These cylinder shaped chip breaker carbide burrs are to be used for easy removal of material, carving and defining. Ideal for cutting flat areas, to round off edges and to make V-cut and Stop cuts in woodcarving and stone. 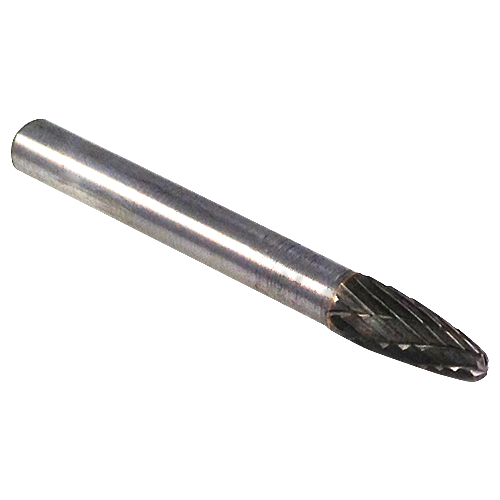 Use the burr at an angle to make v-cuts. For use on many hard substances such as metals, stone, ceramic, porcelain, plastics, bone and wood.